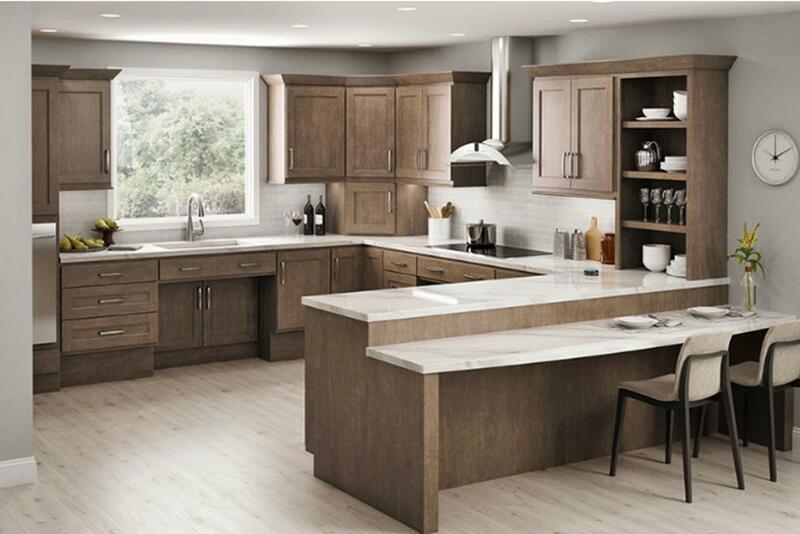 Imagine the aroma, warmth and good family moments shared in the centre of every home, the kitchen. 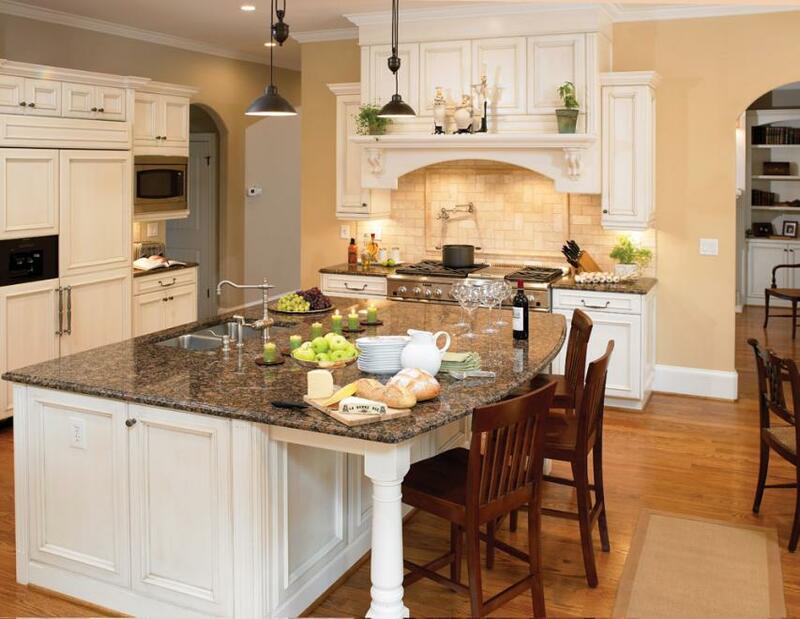 By remodelling your kitchen you can make it even more comfortable and efficient for the entire family. 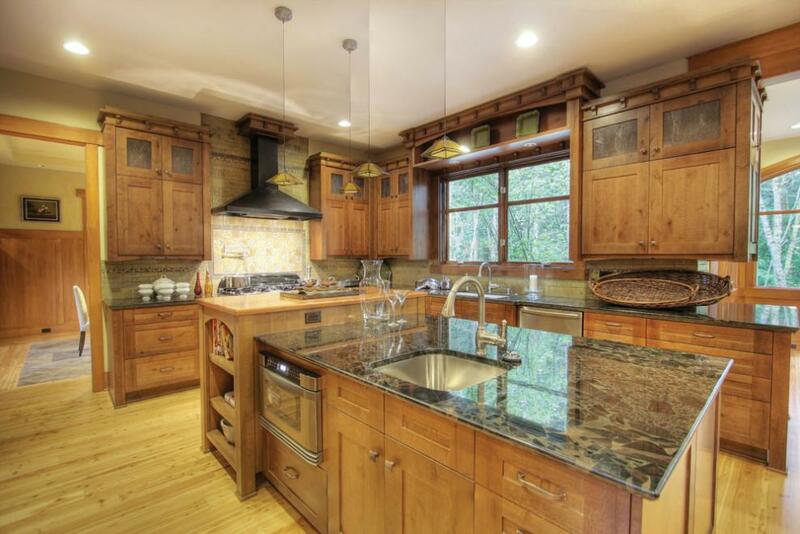 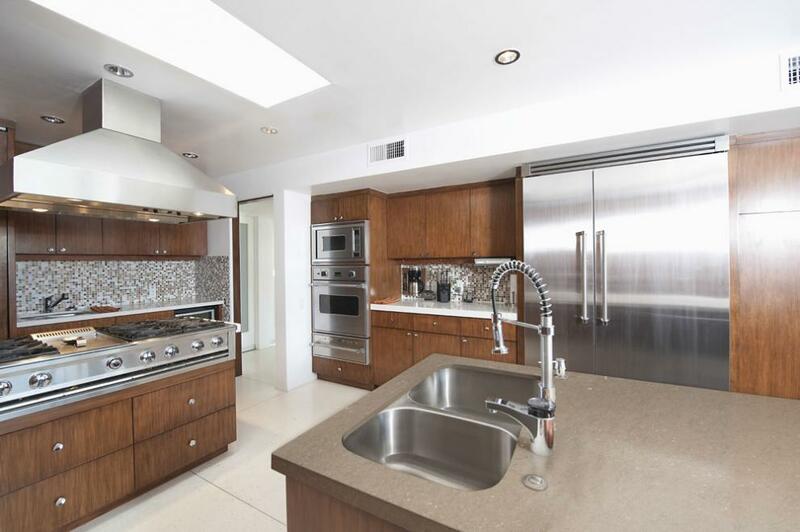 An updated kitchen, with solid wood cabinets, can be a major selling point in the sale of your house as well. 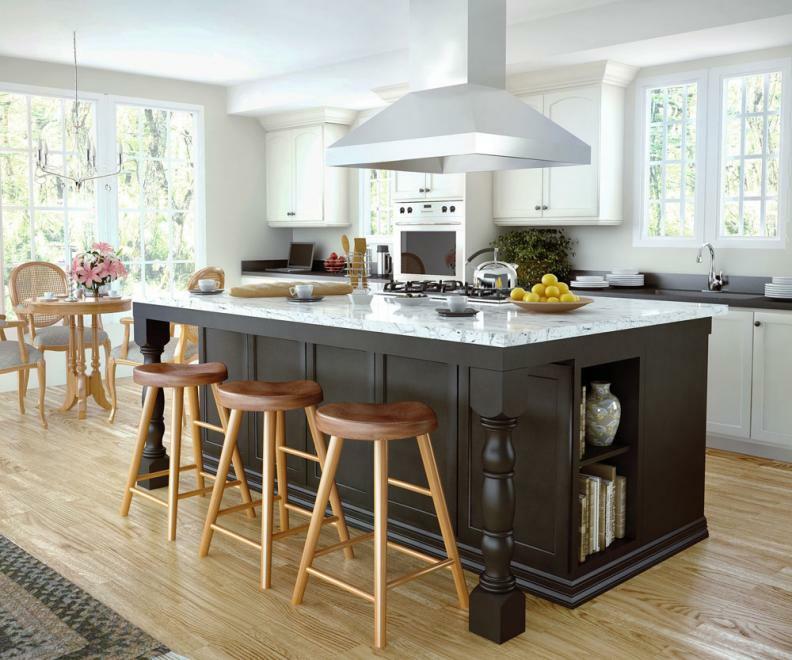 There are endless benefits when you renovate your kitchen. 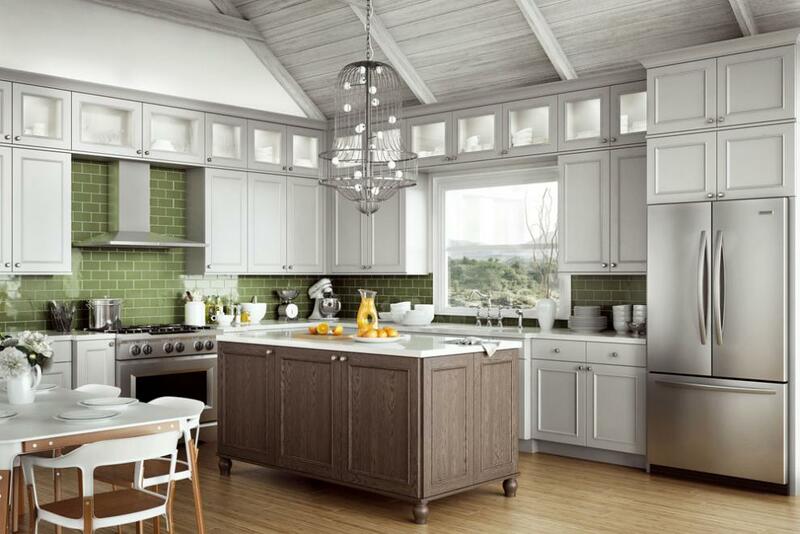 Much like how we have our own unique DNA, no two kitchens are alike. 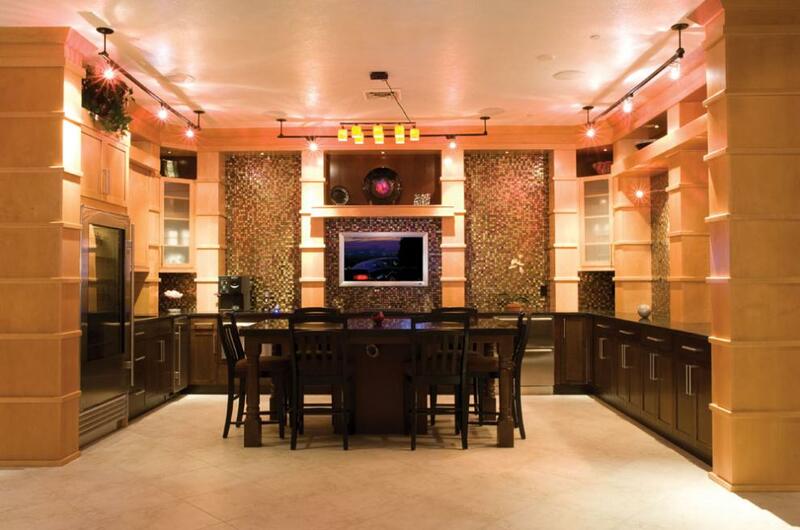 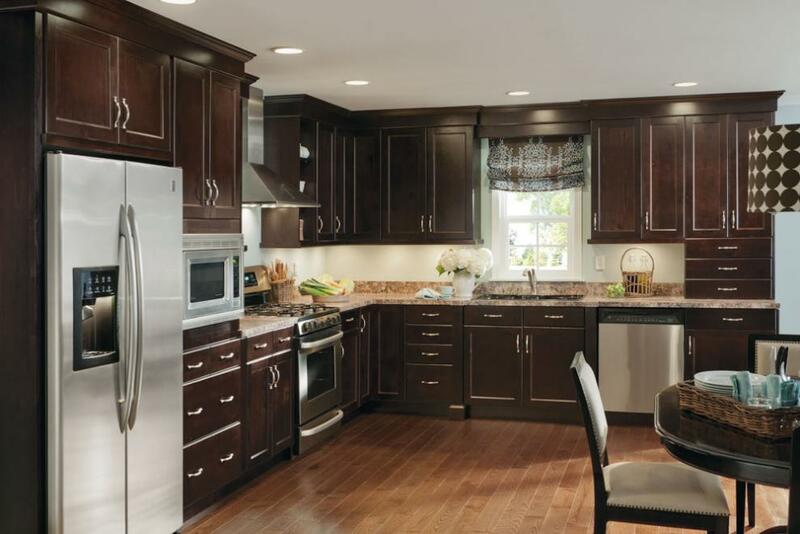 We offer Custom Cabinets to make any space look and function at its very best. 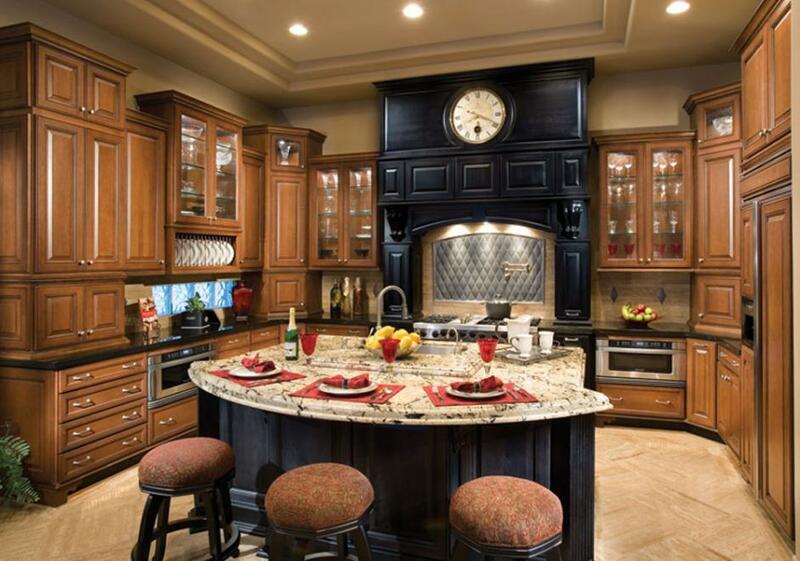 Further, these cabinets can express your unique sense of style. 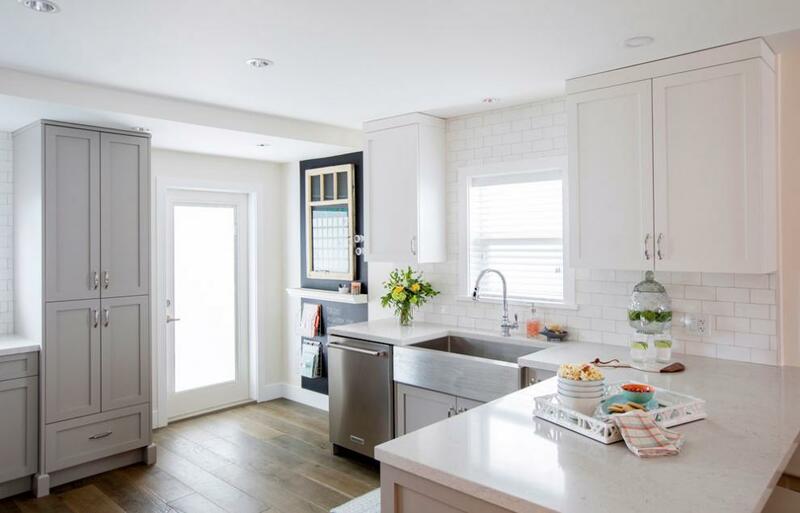 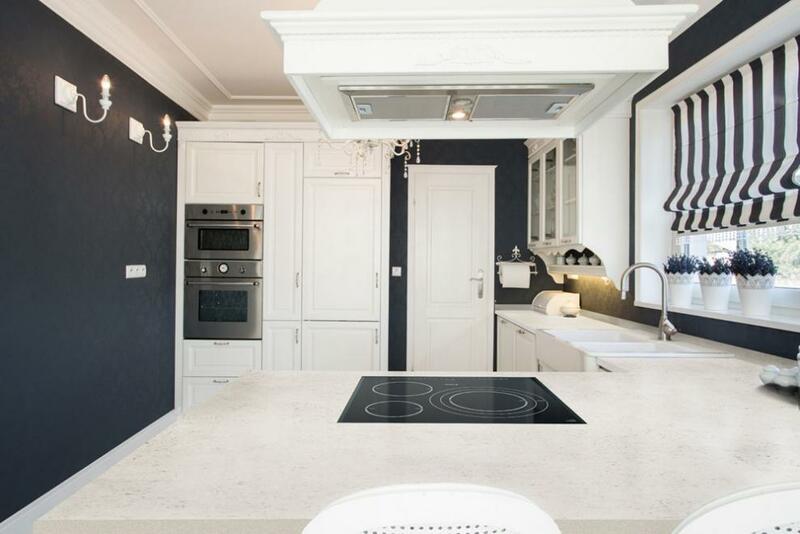 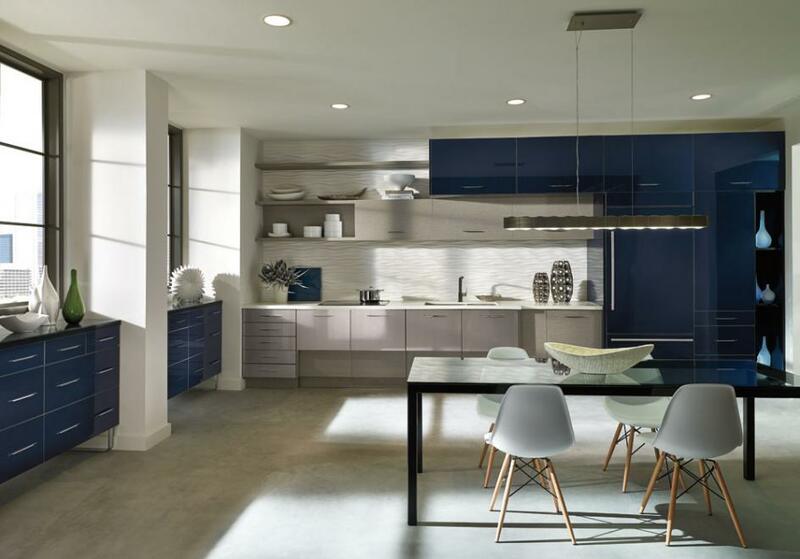 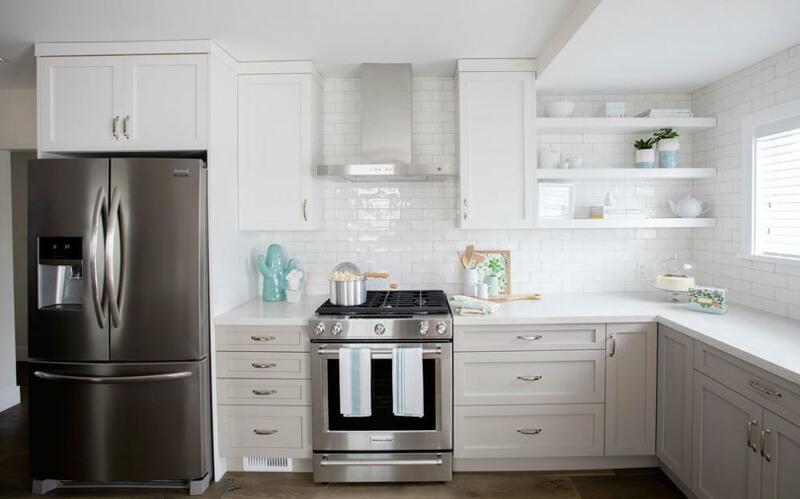 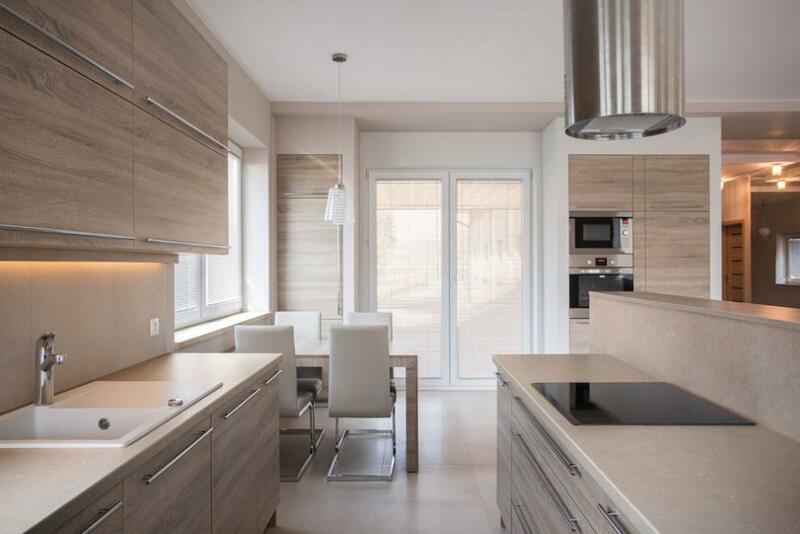 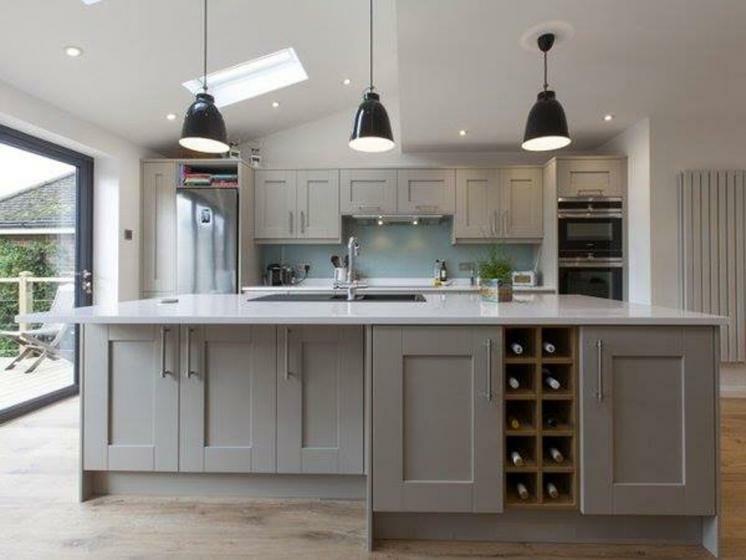 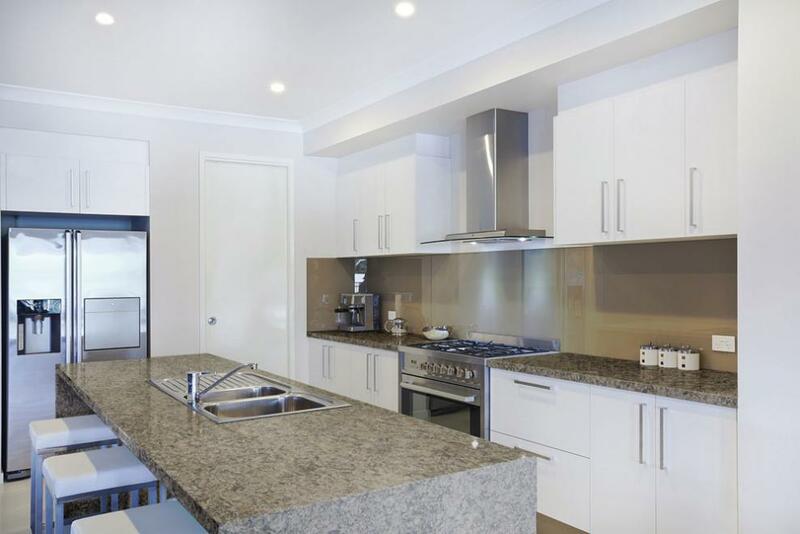 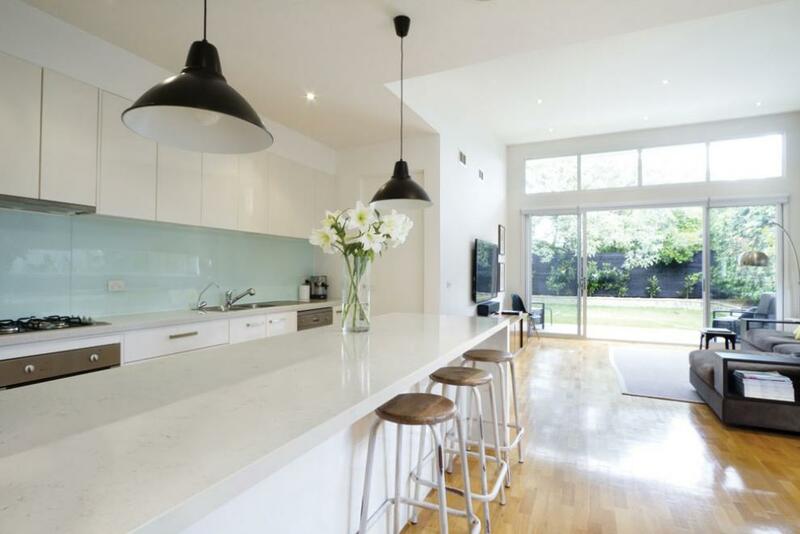 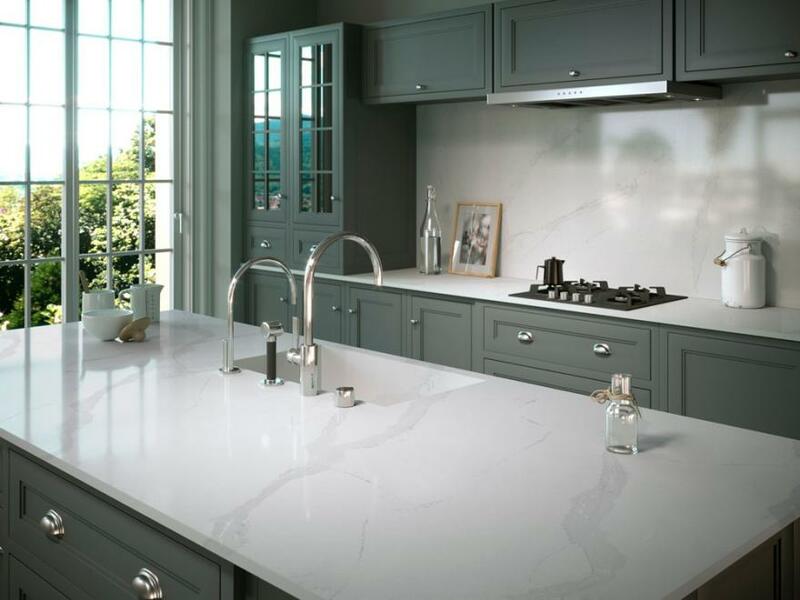 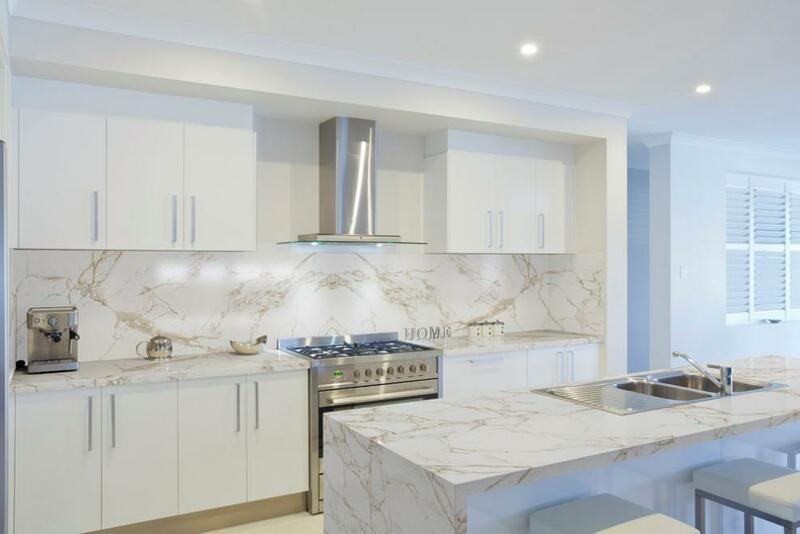 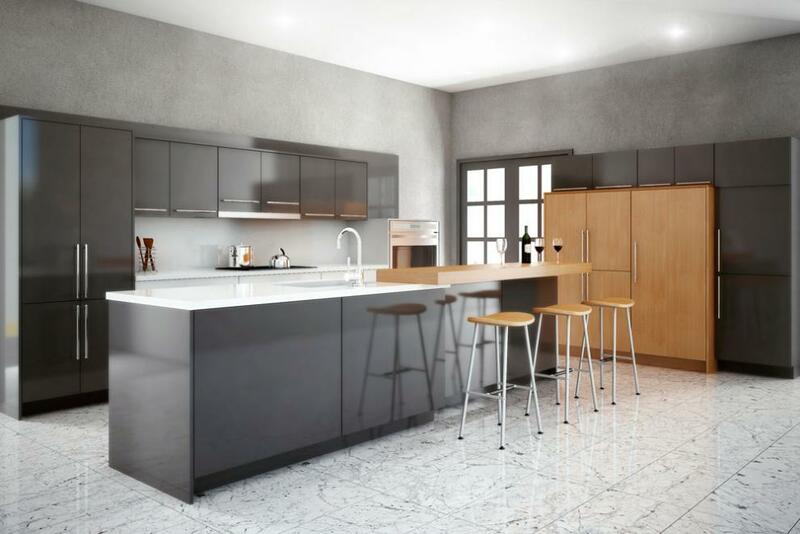 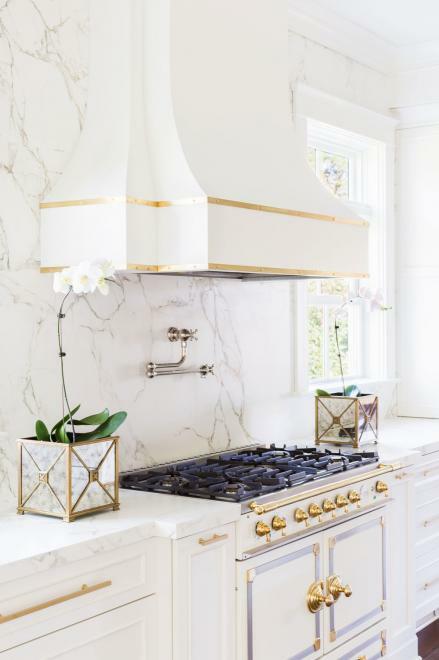 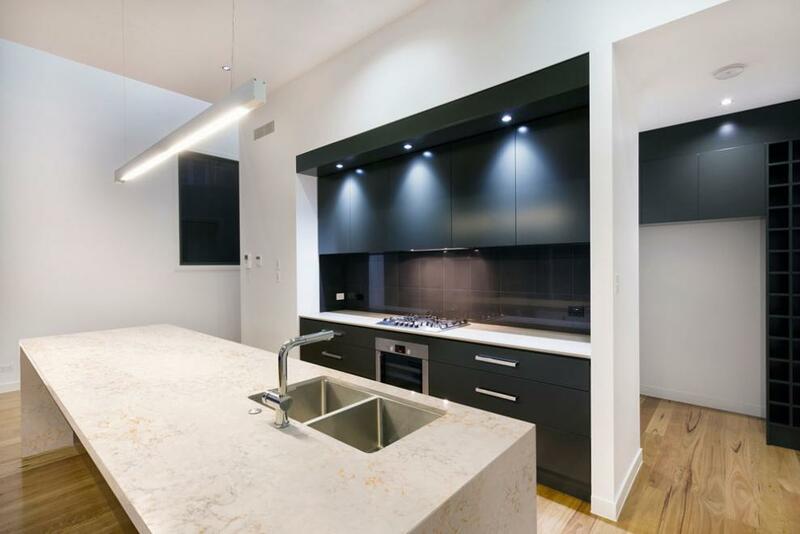 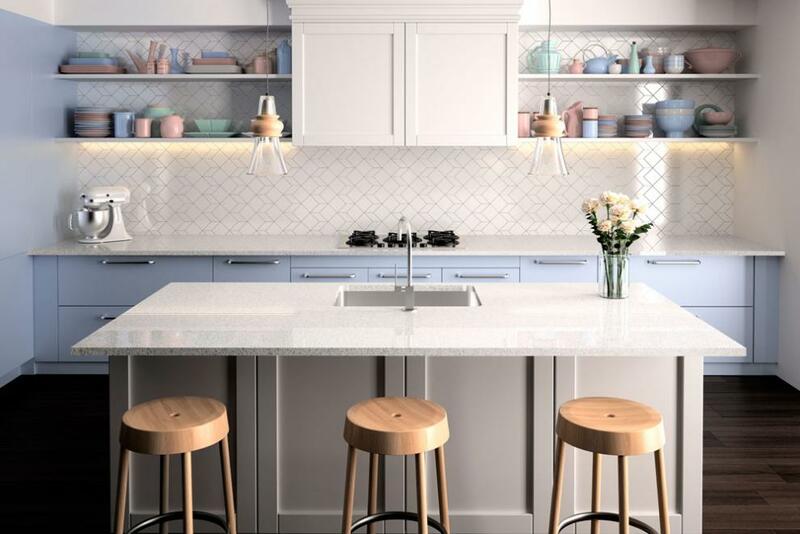 We will guide you through the process of selecting the right layout and design of your kitchen cabinets that will provide an end result of both elegance and functionality. 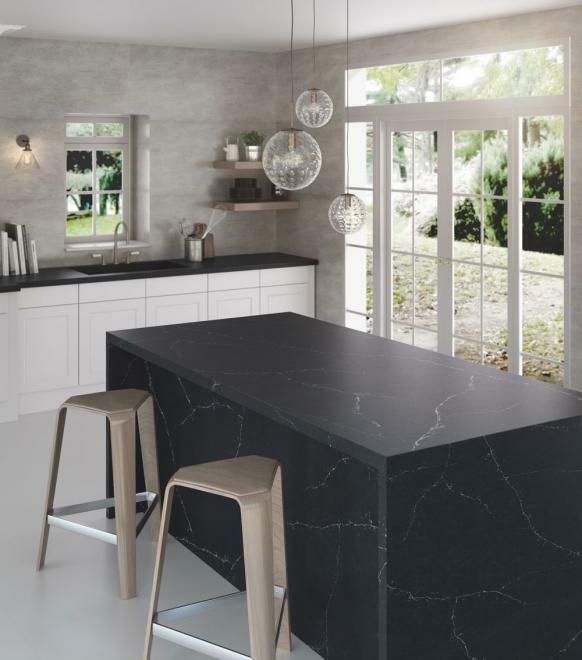 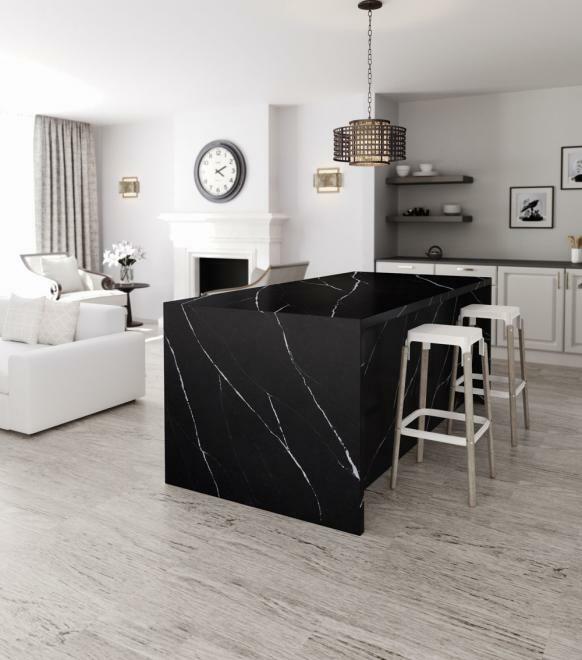 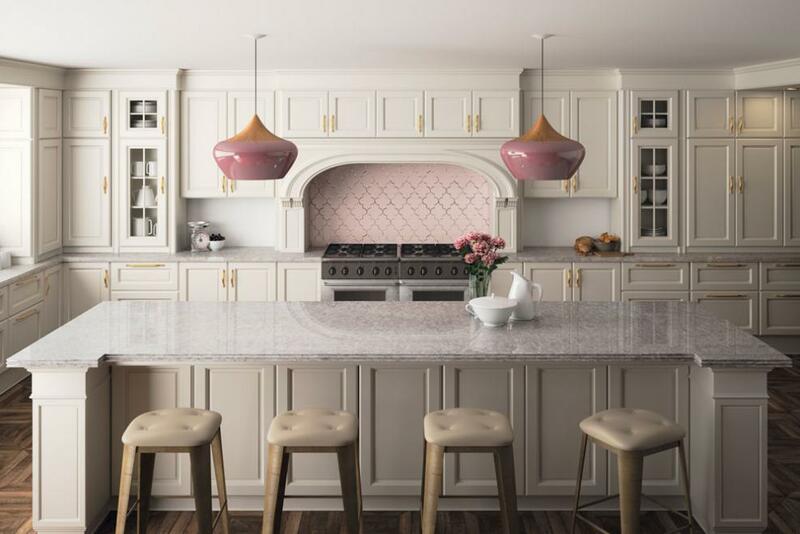 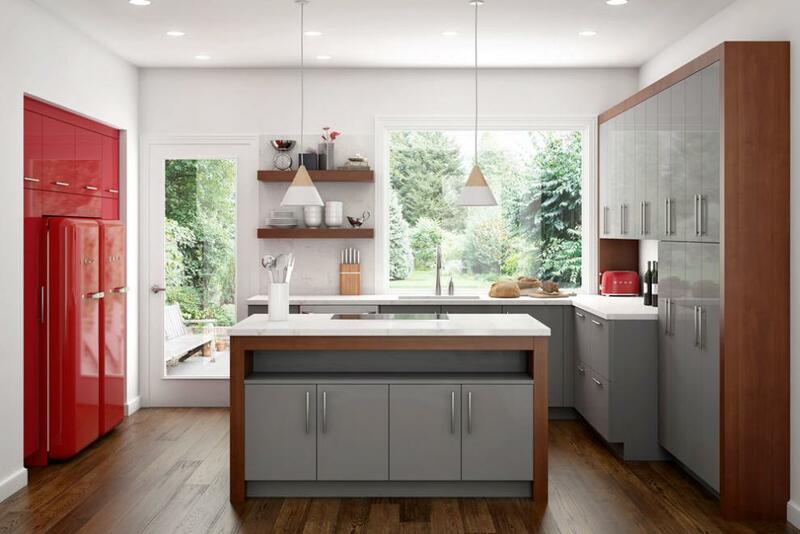 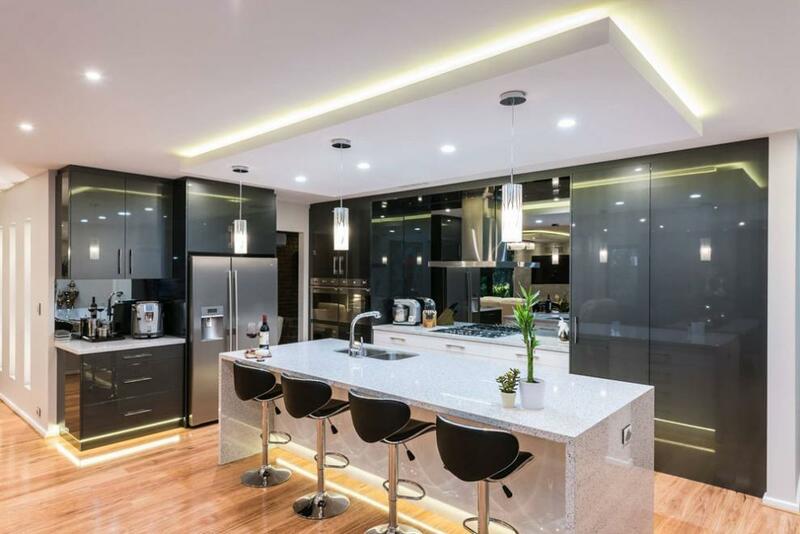 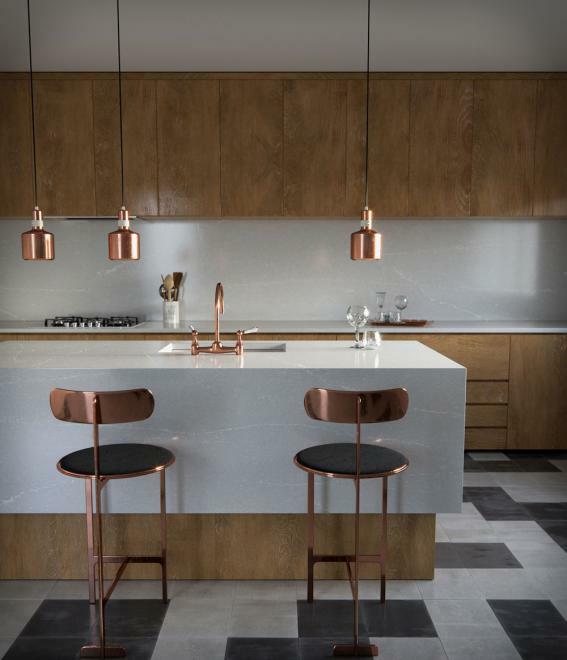 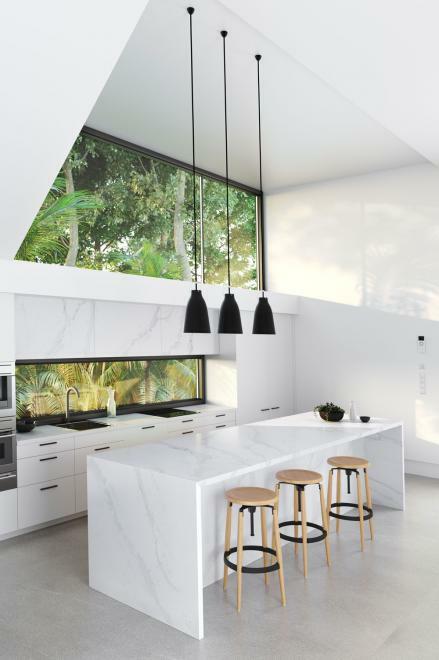 Lovelle Design Centre is proud to be the authorised dealer of Omega Cabinetry®, Cabico Custom Cabinetry, Canyon Creek Cabinet Company and Kitchen Craft®, four of the most reputable Cabinetry manufacturers in North America. 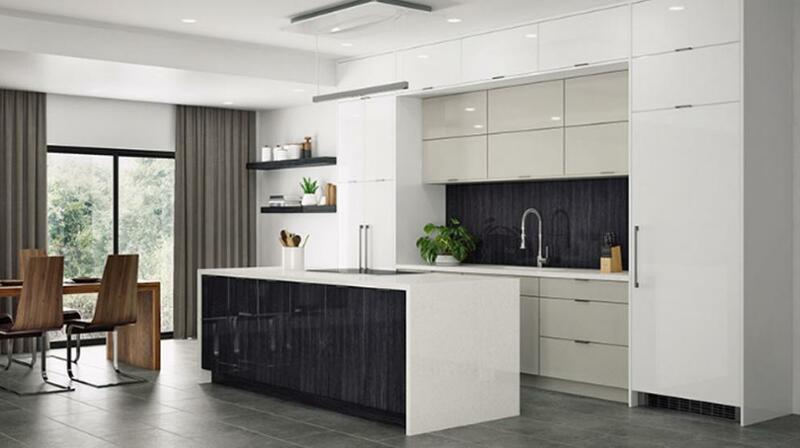 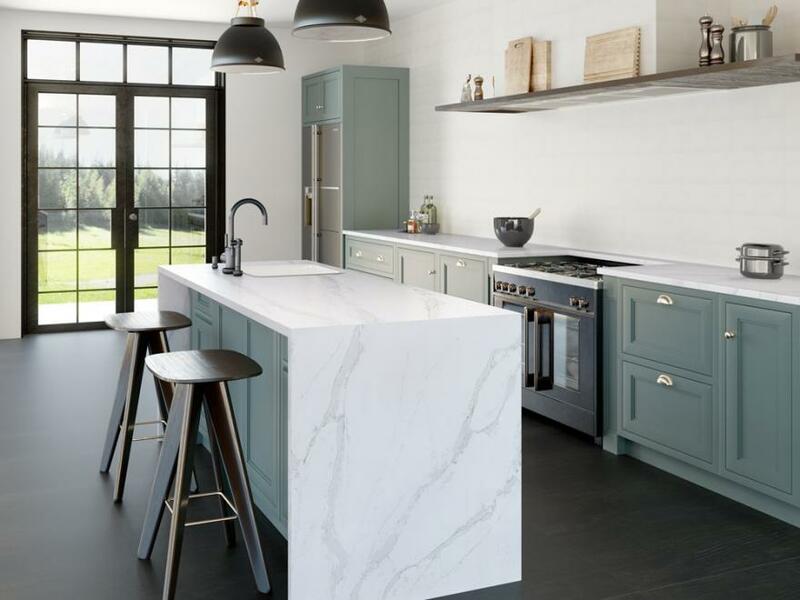 With more than a hundred different door styles and 300 colours to choose from, you are sure to find the cabinets that perfectly suit you and your home. 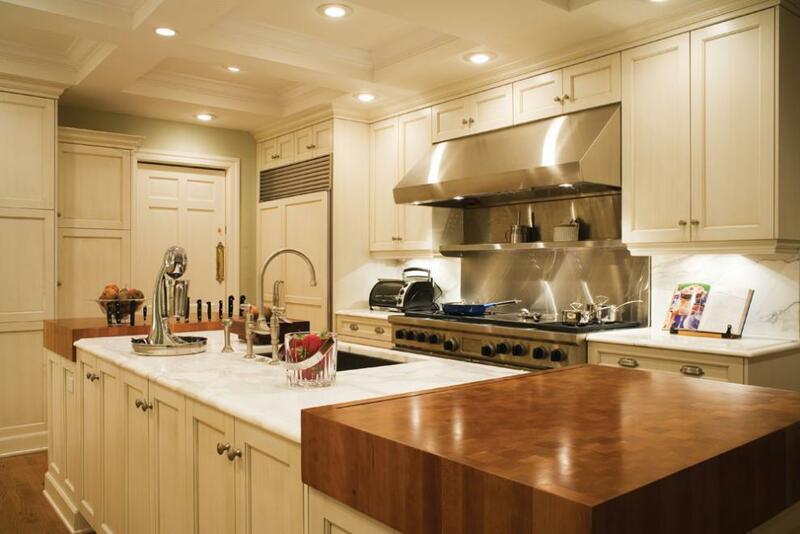 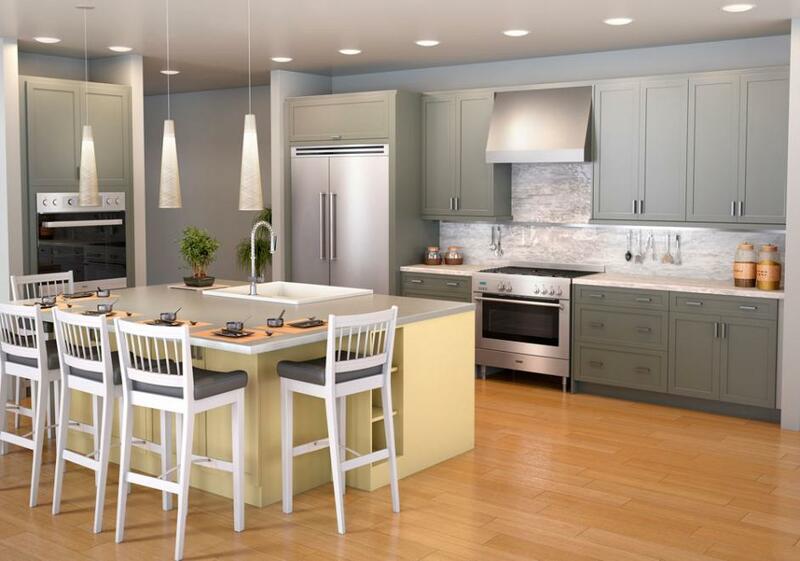 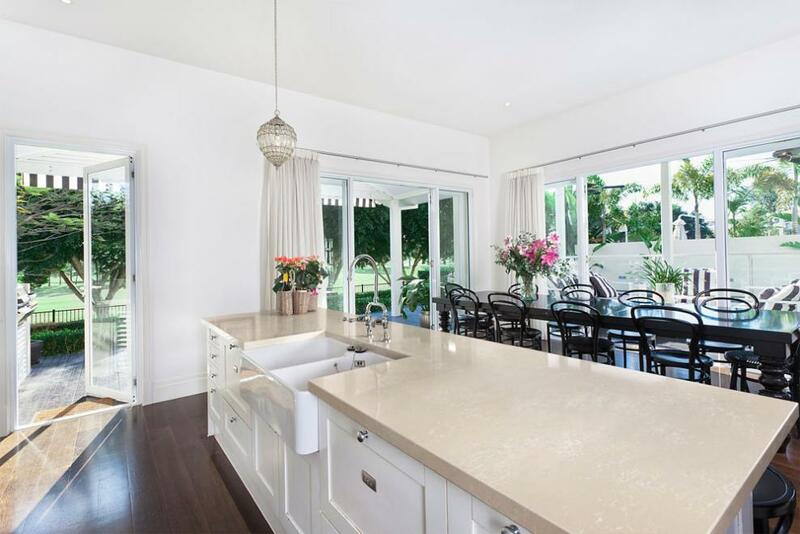 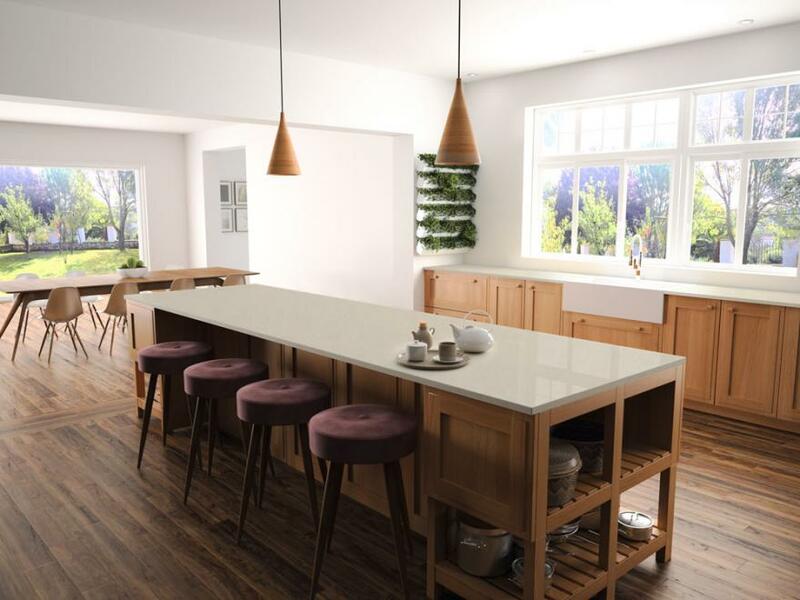 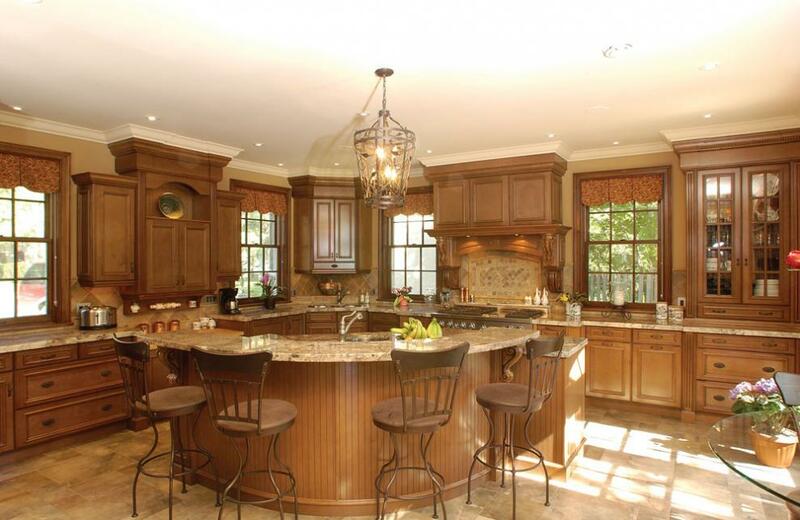 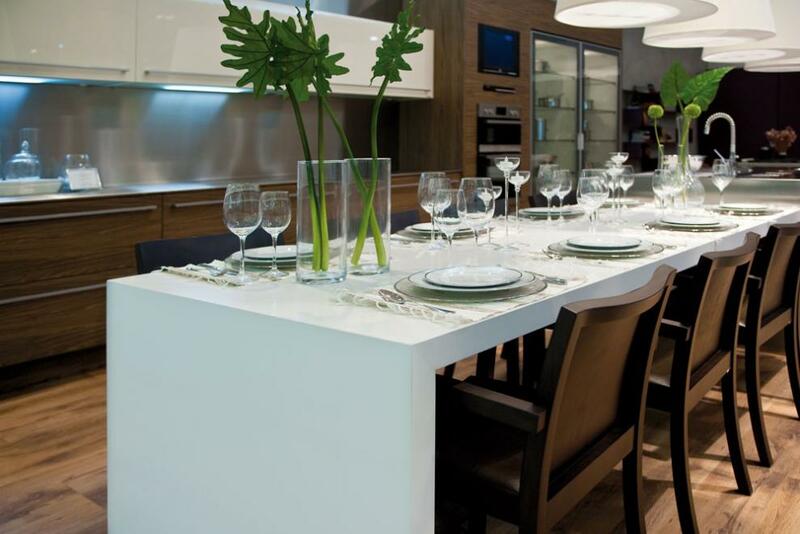 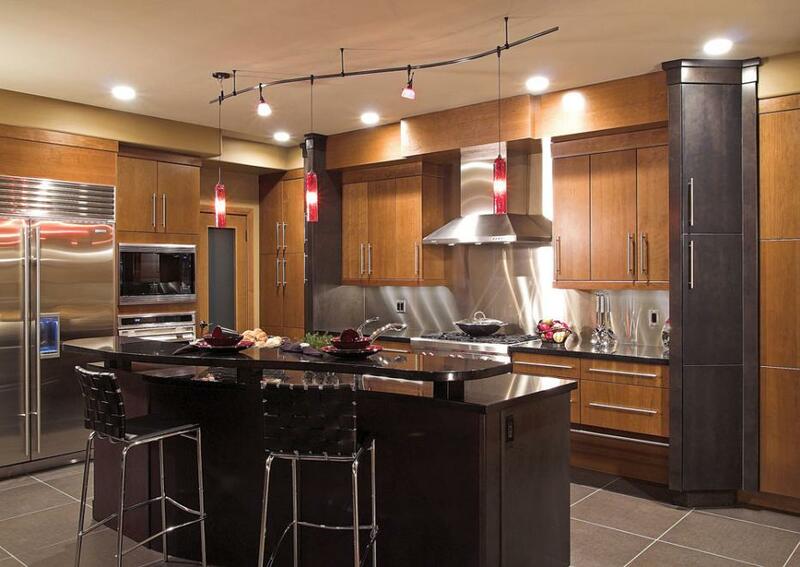 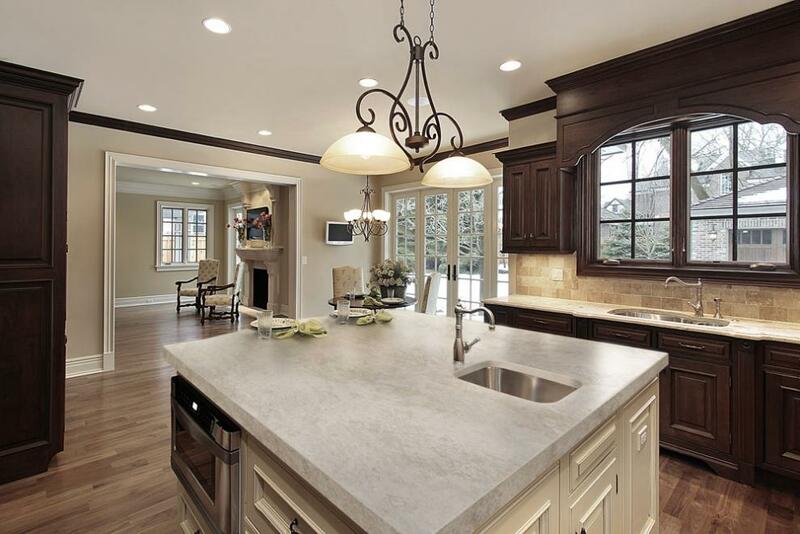 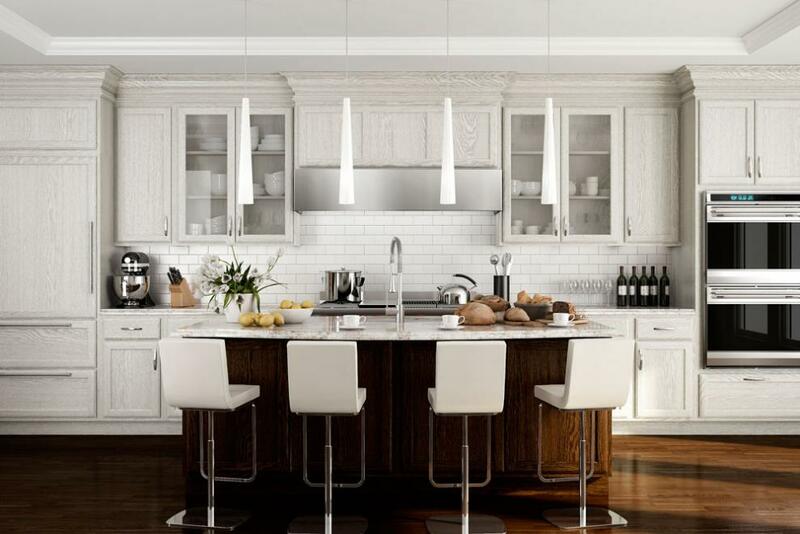 Our professional designers and team of quality carpenters can help you build your dream kitchen. 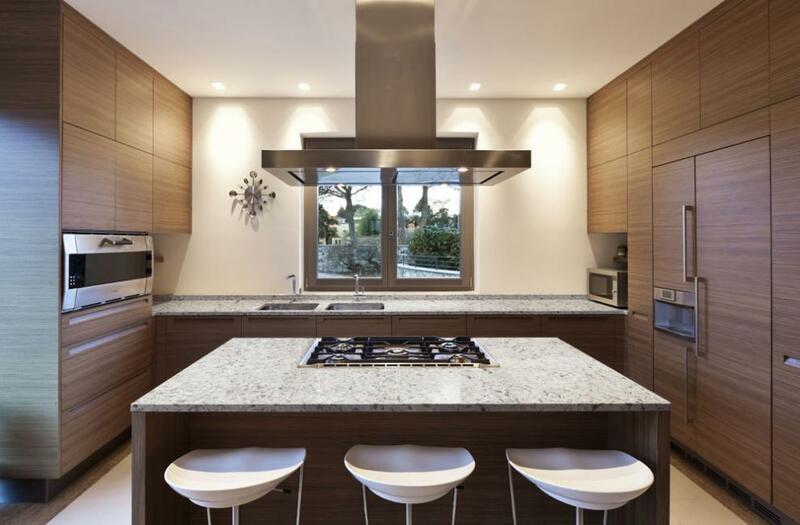 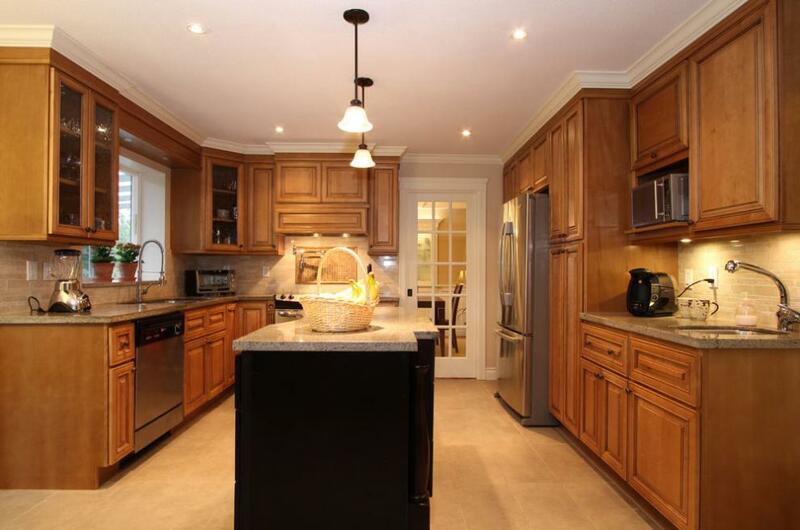 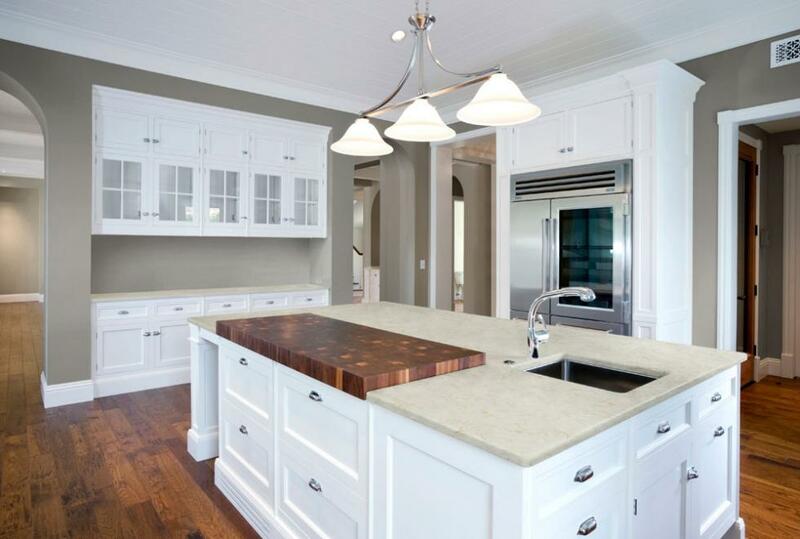 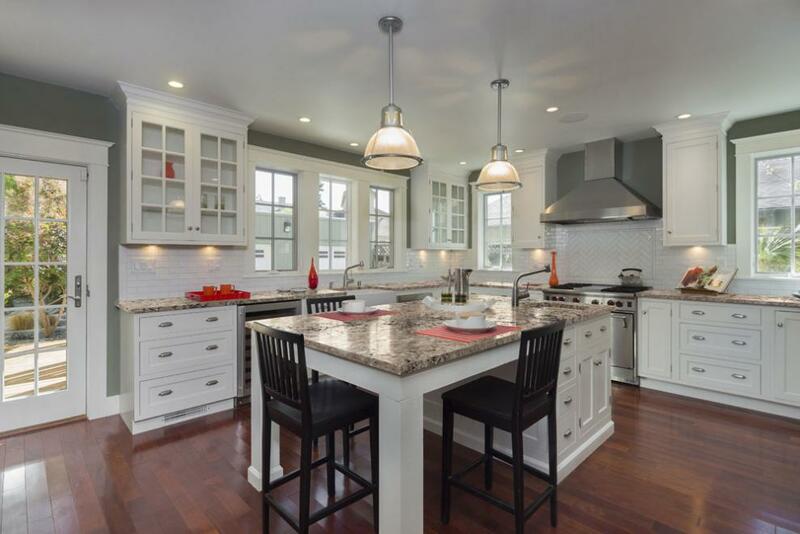 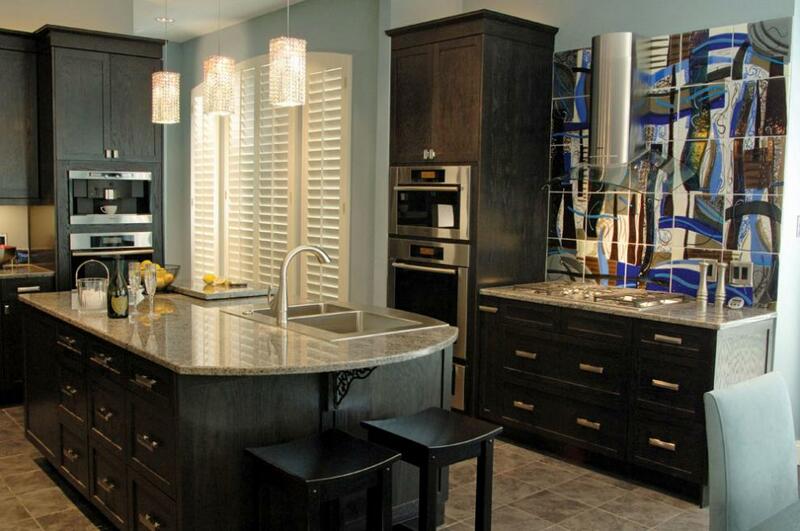 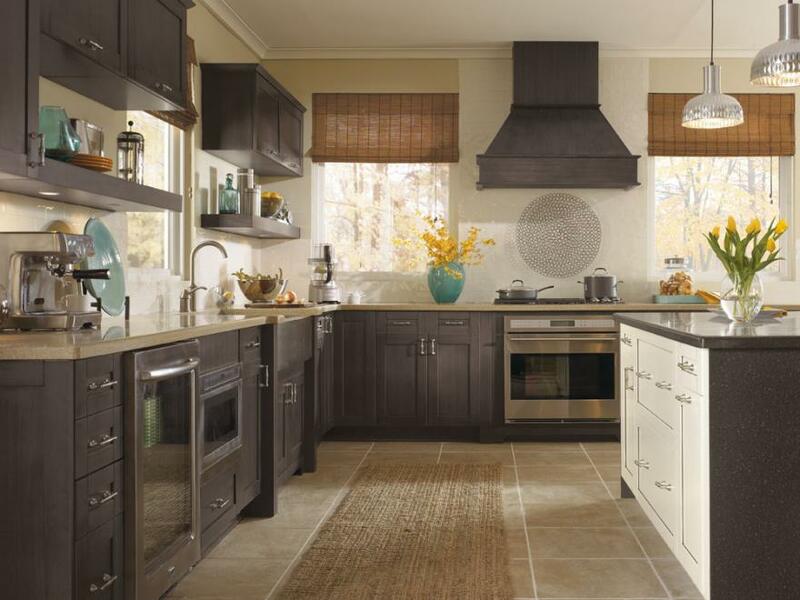 We provide solid wood kitchen cabinets in Surrey, White Rock, Delta and surrounding communities.